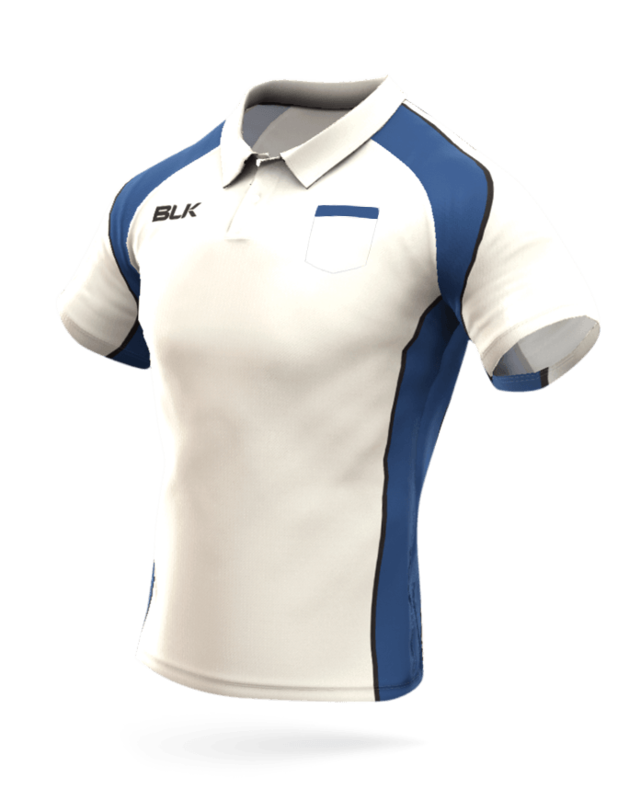 Bowls Australia have worked closely with BLK’s design team to develop, design and manufacture a product that not only looks great but allows your team to perform at its best. 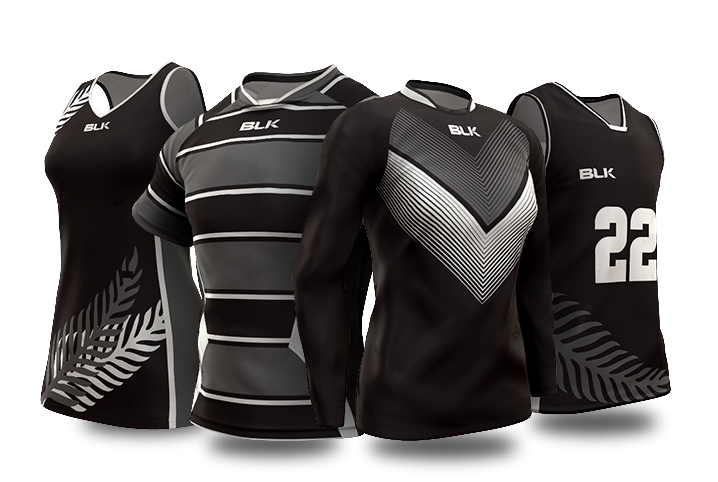 With Sublimation and Cut & Sew options, BLK utilises our own state of the art manufacturing facilities and incorporates exclusive BLK fabric technologies. Sublimation provides a high quality, fade resistant printing solution allowing customers to be creative in their designs. It uses heat and pressure to infuse the colours maintaining vibrancy and durability. Our cut & sew garments use numerous fabrics, piping and taping. We use pre-dyed fabrics which allows for increased breathability, providing a modern and professional look.